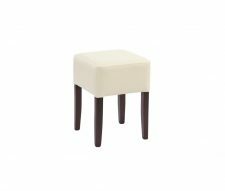 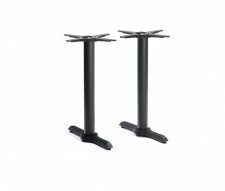 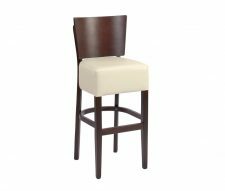 Are you looking for pub stools which will elevate your business as well as your customers? 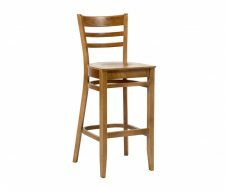 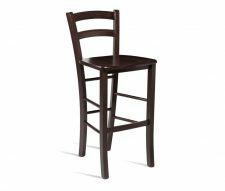 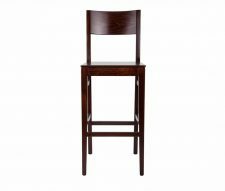 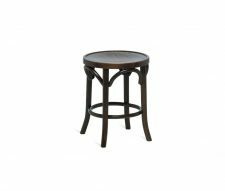 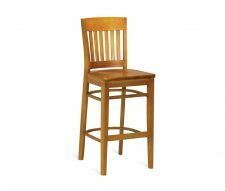 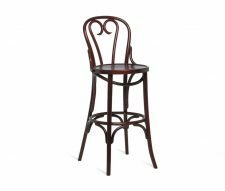 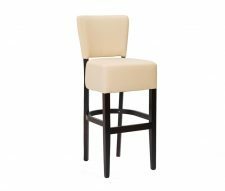 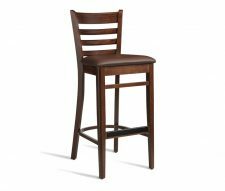 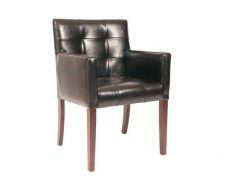 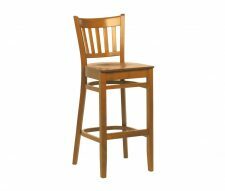 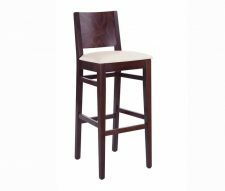 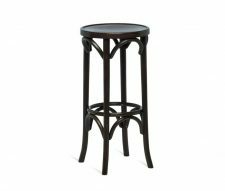 Here at Warner Contract Furniture, we have a superb selection of tall stools with which to grace your public house or bar area. 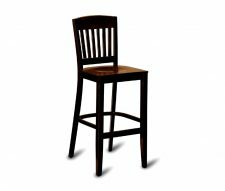 From beautiful hardwoods to gloriously padded chairs to match with your poseur tables we will have the stool to meet your needs. 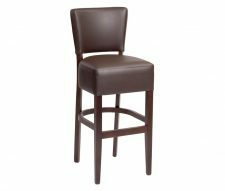 The high-level bar or pub stool is an iconic feature of watering holes around the world. 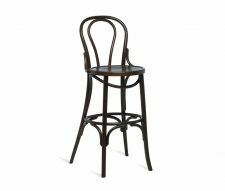 From the opulent gin palaces and cocktail bars of Shanghai to the welcoming, traditional warmth of a country pub in deepest Shropshire, your choice of pub stool says a great deal about your business. 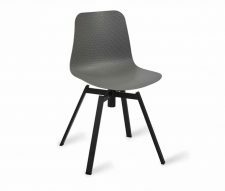 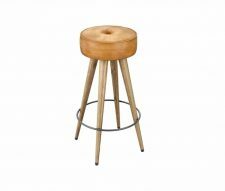 However, high-level stools shouldn’t be treated as furniture only to be found in bars – plenty of high stools can be found in cafes, bistros and fast food outlets. 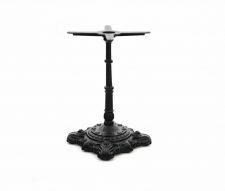 Be bold – nothing says you care about your customer more than by putting them on a pedestal. 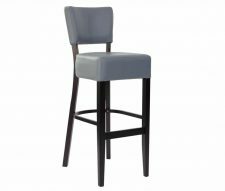 Whatever your choice of pub stool design you’ll want something that can bear the weight of both customers and the march of time: that’s why so many of our pub stools offer classic designs which have weathered the storm of changing interior design trends to rise above fads and fancies. 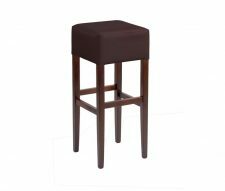 That’s not to say that our pub stools aren’t attractive – here you’ll find some absolute beauties to perk up your poseur tables or bar space. 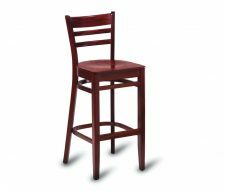 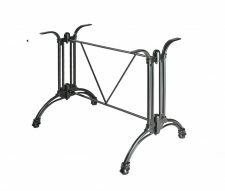 In keeping with the theme of long-term endurance, you can trust that all of the pub stool selections are manufactured to be robust in the face of continuous customer use – year in year out. 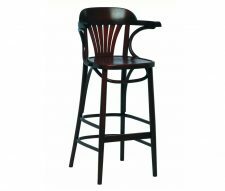 In addition, you’ll find they are easy to clean and a cinch to maintain in tip-top condition. 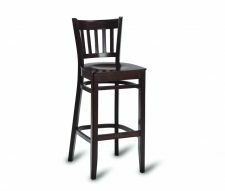 Throw in great availability and fast delivery and you can see why Warner Contract Furniture is your first choice for high-level seating and pub stools.